The LeBron 8 brought us an Entourage colorway featuring the color scheme of the hit show. This fall the LeBron 9 will unleash on us a Scarface colorway. 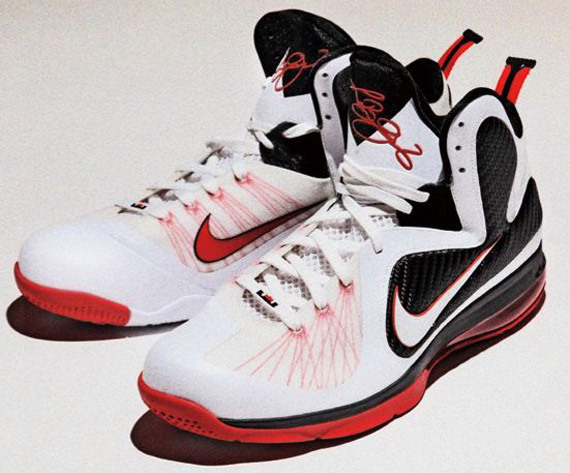 The White/Sport Red-black home colorway of the LeBron draws inspiration from the classic film. Are you a fan of the ‘Scarface’ LeBron 9?